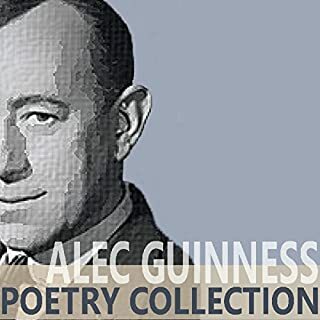 Alec Guinness reads a selection of his favourite poetry including works by Longfellow, Crashaw, and Vaughan. This humorous story was "a flight of fancy" for H. G. Wells. A man is given the power to perform miracles but with very unexpected results. 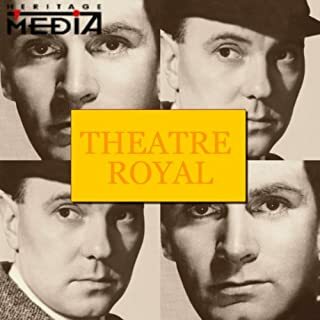 Fully restored and remastered, Heritage Media presents the greatest of vintage artists in classic dramas from the literature of Russia. Here is the legendary Laurence Olivier starring in ‘The Inspector General’, adapted from the original tale by Nikolai Gogol and Trevor Howard starring in 'Judgment' adapted from the original tale by Fyodor Dostoevsky.Theatre Royal is a unique series of classic radio dramas produced in the 1950's by the late Harry Alan Towers. 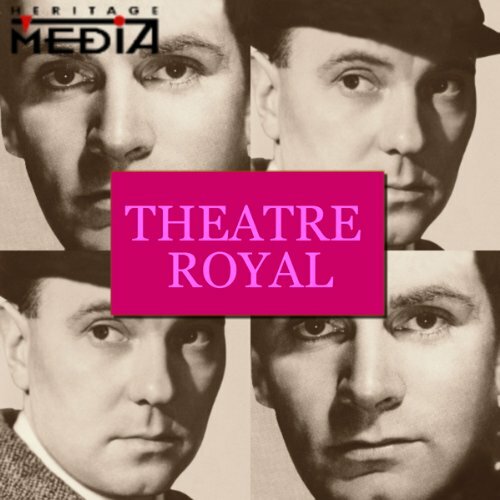 The inimitable Laurence Olivier and Alec Guinness lead this fully restored and remastered production from the Theatre Royal. 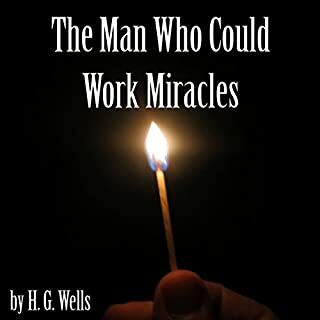 Originally produced in the 1950s, this collection showcases the dramatic adaptations of H. G. Wells’ "The Man Who Could Work Miracles" and Robert Louis Stevenson’s "The Suicide Club". 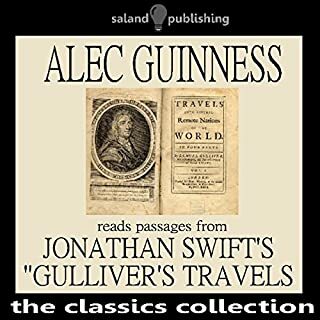 Guinness and company’s exaggerated and playful tones ensure the comedy of Wells' classic tale will not get by without its deserved laughs. 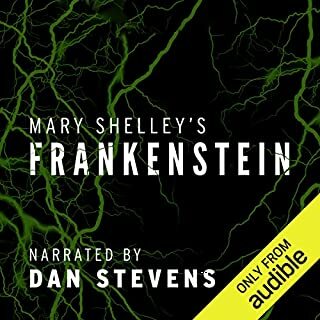 And Laurence Olivier, one of the English world’s greatest dramatic actors, leads listeners right into the suspense and secrecy of Stevenson’s story. 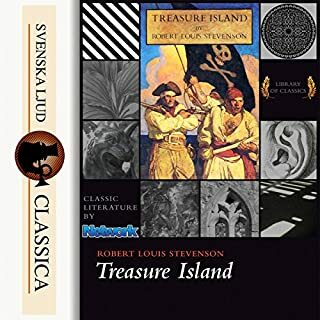 Fully restored and remastered, Heritage Media presents the greatest of vintage artists in classic dramas from Robert Louis Stevenson and H. G. Wells. Here is the legendary Alec Guinness starring in ‘The Man Who Could work Miracles’ adapted from the original tale by H. G. Wells and Laurence Olivier starring in 'The Suicide Club' adapted from the original tale by Robert Louis Stevenson. before computers took over drama. This is straightforward acting relying on talent.